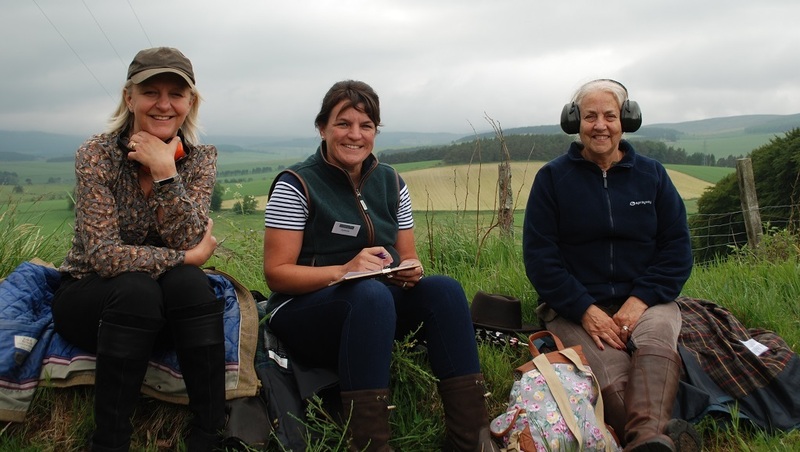 Scotland’s premier ladies clay shooting club has celebrated its 50th event. Glad Rags & Cartridge Bags were out at the weekend, participating at a new venue for them, Douneside House Hotel in Tarland. Unlike other shooting clubs they do not hold their events at traditional shooting grounds but at the most exquisite locations. 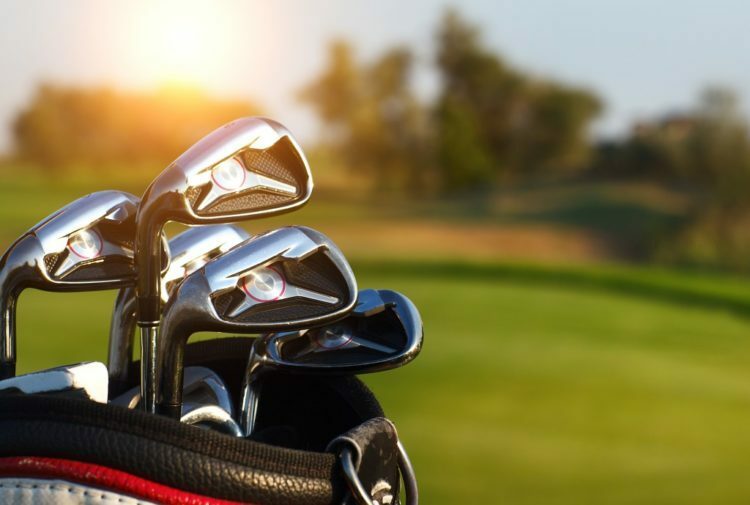 The portfolio of where the ladies have shot is truly impressive, with Raemoir House, Gordon Castle, Kincardine Castle, Cluny Castle, Saplinbrae House Hotel and Candacraig House to name but a few. Mhairi Morriss owner of JOMM Events and founder of Glad Rags and Cartridge Bags said: ‘Glad Rags had its first event in November 2016 at Raemoir House, back then I had no idea how Glad Rags and Cartridge Bags would be the outstanding success it is today. ‘First and foremost ladies learn how to shoot properly and safely. 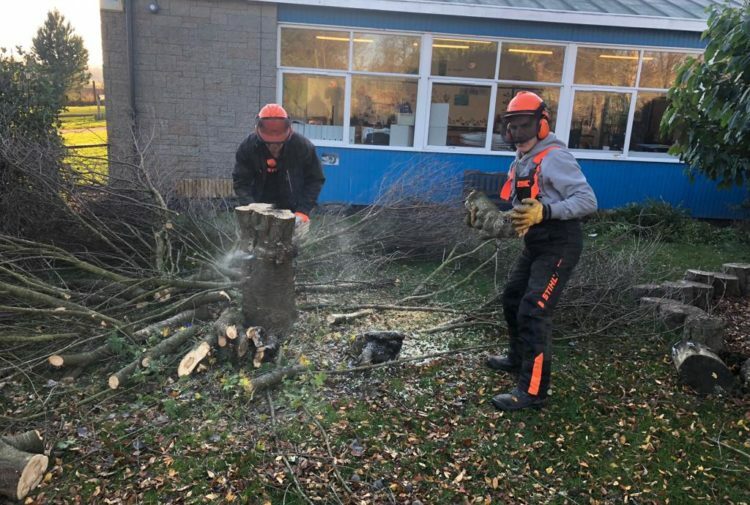 But a Glad Rags day out is so much more, it’s the whole experience of the venue, the social side of seeing old friends again, making new friends and ever lasting memories are made. Marcel Wassen, Douneside House’s general manager, welcomed the ladies after their shooting lesson and gave them a brief talk outlining Douneside’s fascinating history. The house is owned and run by the MacRobert Trust in memory of Lady MacRobert. The MacRobert family were well known locally as significant philanthropists, which is why, following her sons’ deaths, Lady MacRobert decided to set up a charitable trust in their honour. The ladies then enjoyed a delicious supper in the sumptuous surroundings of the hotel’s conservatory. 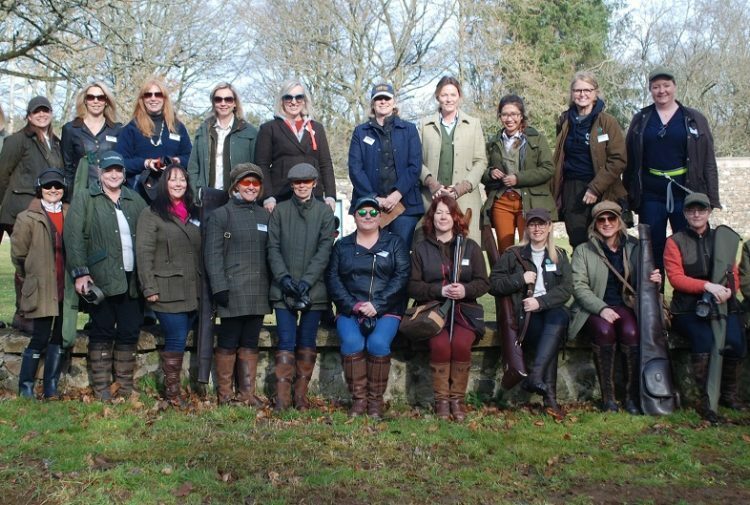 Over 350 individual ladies have shoot with Glad Rags and with a full autumn series of events and its fourth birthday celebration shoot to look forward to the club is without a doubt going to continue to go from strength to strength. For more information and the full calendar of events, interested ladies should click HERE.